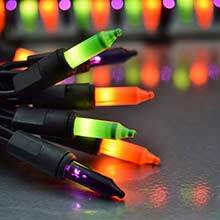 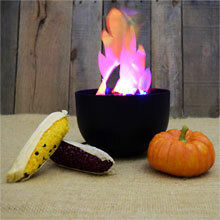 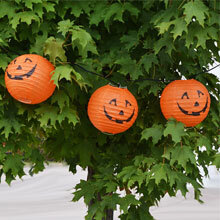 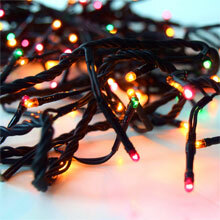 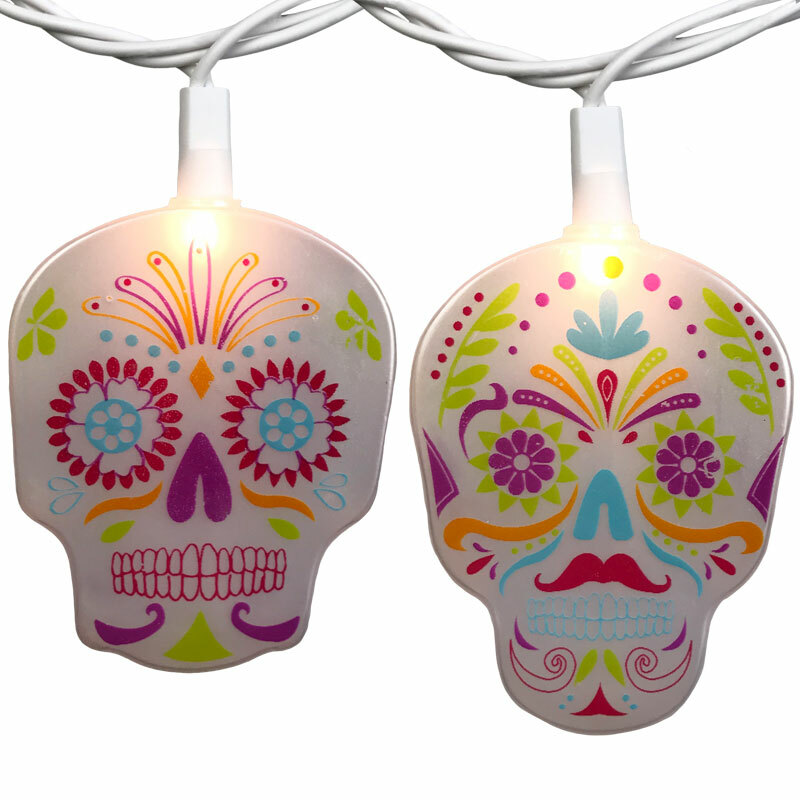 Celebrate the Day of the Dead by setting up the perfect festive lighting decorations at your fiesta. 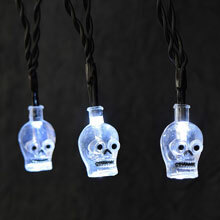 El Dia de los Muertos - the Day of the Dead - is a Mexican holiday celebrated on the day after Halloween. 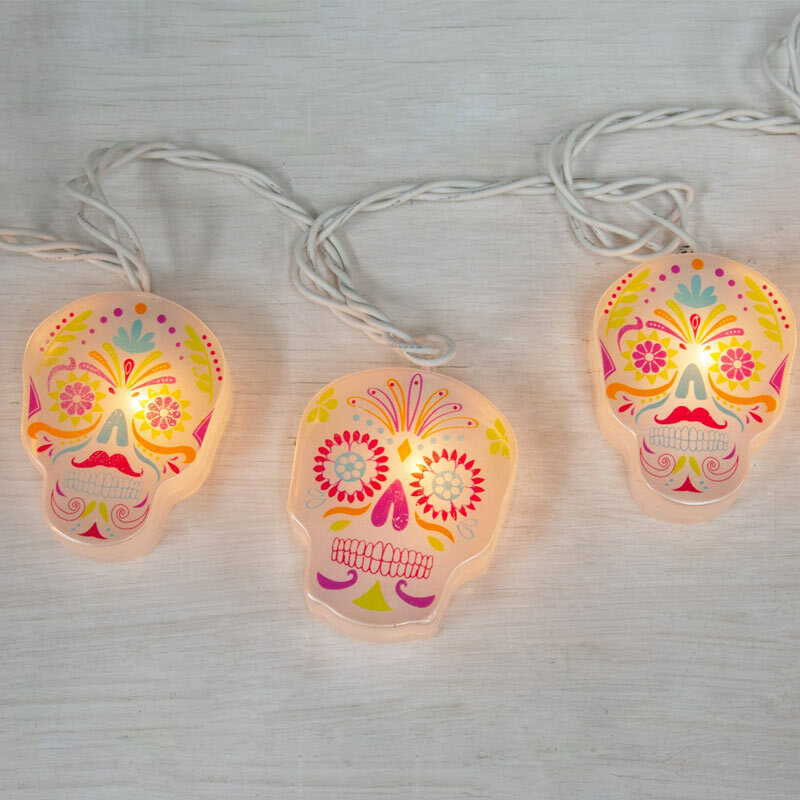 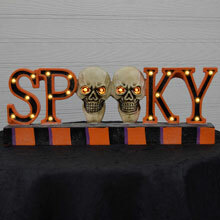 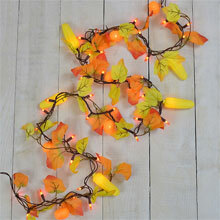 These bright and colorful Sugar Skull string lights are perfect for Halloween and fall decor as well. 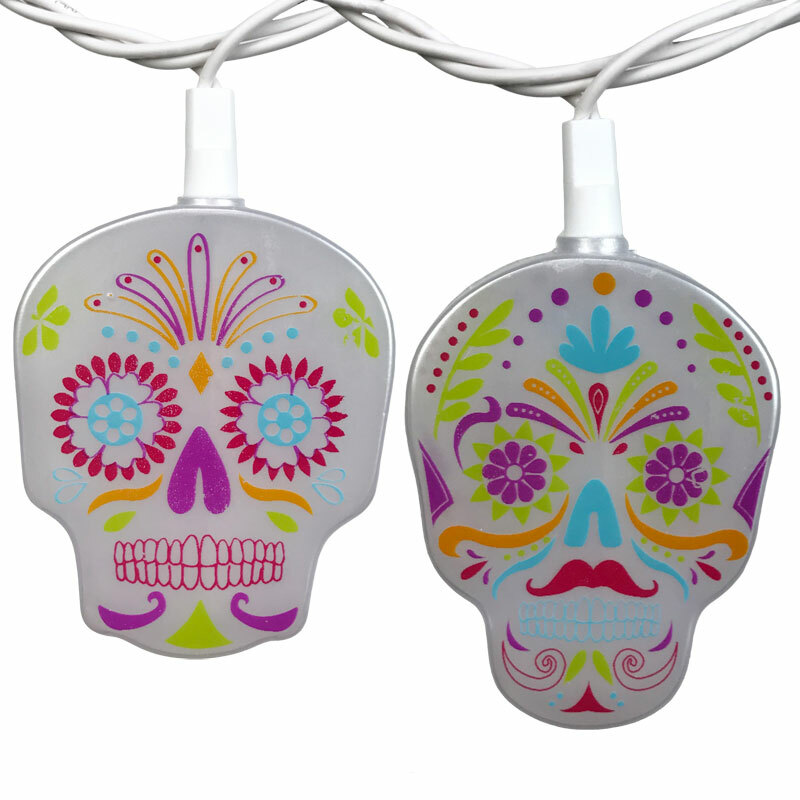 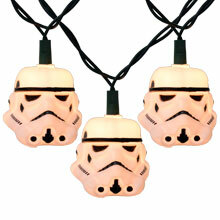 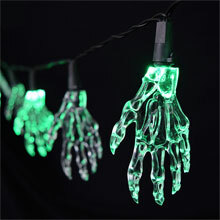 The Day of the Dead Sugar Skull light set comes with 10 clear lights w/ covers spread out on an 8.5 foot white cord.